New ring which I absolutely adore! Ooh, very nice indeed! I was eyeing that up the other day! @Ms. Wedgie, I've been looking at it for ages! 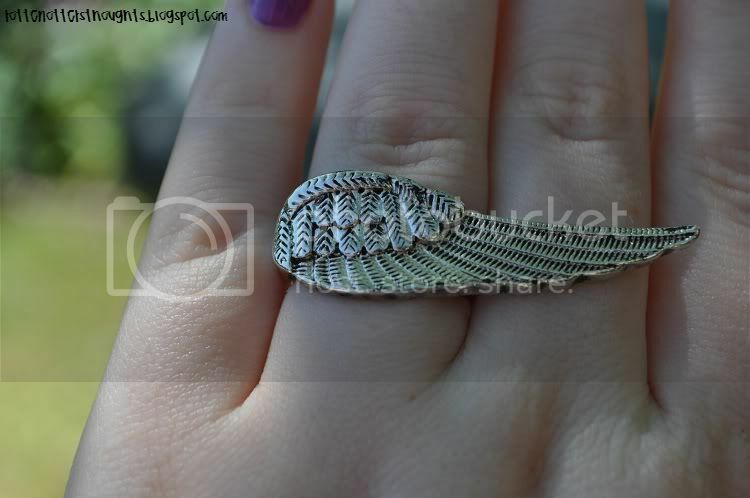 So glad I bought it in the end :) Really loving double finger rings at the moment!